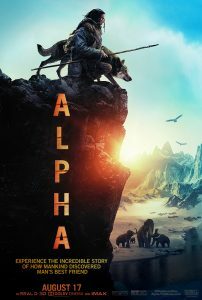 An epic adventure set in the last Ice Age. Europe, 20,000 years ago. While on his first hunt with his tribe’s most elite group, a young man is injured and left for dead. Awakening to find himself broken and alone -- he must learn to survive and navigate the harsh and unforgiving wilderness.